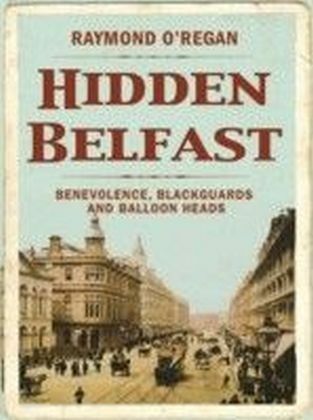 Discover some of the most colourful secrets of Belfast's history.Hidden Belfast highlights some of the unique and quirky elements of the city's past, and tells the stories of some fascinating rogues and scoundrels that history has overlooked. 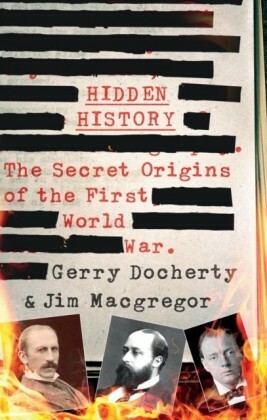 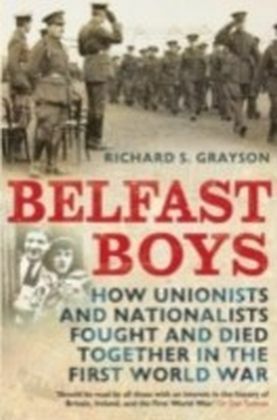 Discover the intriguing stories behind characters like Bruce Ismay, (Managing Director of the White Star Line, who ordered Harland and Wolff to reduce the number of lifeboats on the Titanic from 48 to 16 because additional lifeboats would obscure the view of the first-class passengers), the infamous Sir Edward May and his equally infamous son-in-law (the second Marquis of Donegall, who had a reputation of not paying his bills and became known as 'Lord Done 'em all') and Waddell Cunningham (who in 1786 attempted to set up a Belfast Slaveship Company). 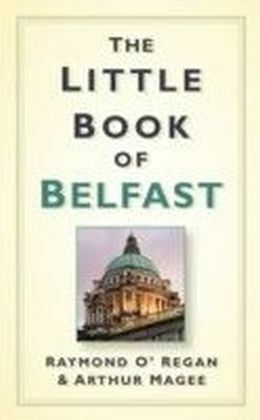 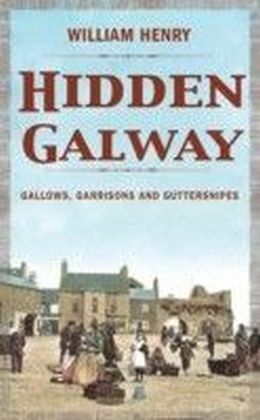 Other tales include well-known figures who are associated with Belfast like The Duke of Wellington, Dean Jonathan Swift, Anthony Trollope, James Sheridan Knowles, Sir John Soane (Architect of the Bank of England), James Murray (discoverer of Milk of Magnesia), Dunlop (inventor of the pneumatic tyre), Litvinov (Stalin's Foreign Minister) and Chaim Herzog (the longest serving President of Israel). 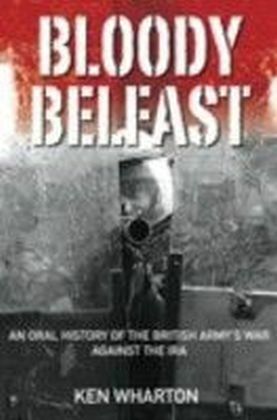 Their stories show Belfast to have been a place of learning and radical views, especially in the Nineteenth Century when it embraced the industrial revolution and became a world leader in shipbuilding, linen and cigarette production.